In Ecuador Independence of Cuenca Day is always on November 3rd each year and celebrates its independence from Spain on November 3, 1820. People celebrate this day by attending parades, dances, carnivals, outside get togethers, with much patriotism and pride about their countries independence. This independence day holiday is a national holiday with most business and government offices closed. Cuenca is the third largest city in Ecuador and back in the early 1800's it was a fast growing city that declared independence two years before Ecuador won its independence. 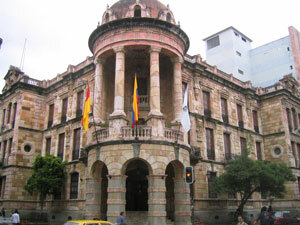 Provides the dates for holidays for the calendar year for Ecuador.